clients reach their goals with tools like JIRA, Confluence and Bitbucket. upgrades or support? We do it all! success through world-class services delivered by PractiProject consultants. 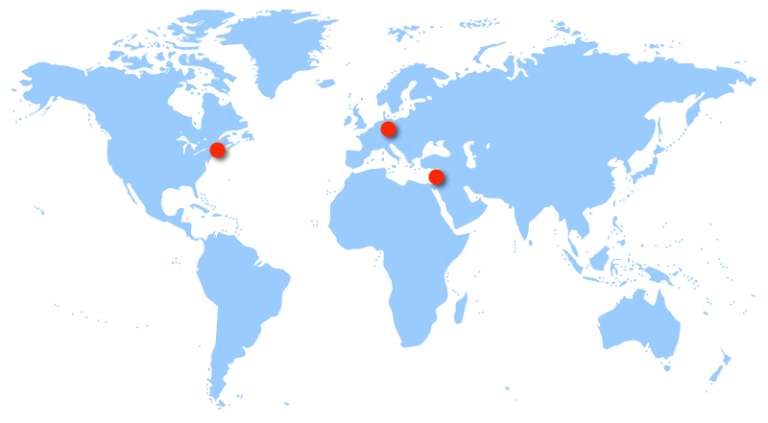 Practiproject operations span across multiple regions with wise coverage. 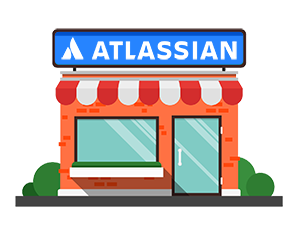 offer reliable, efficient and risk-free Atlassian professional services. Setting Atlassian products up might not be something you want to do yourself. No sweat. We can help with the installation and configuration of Atlassian products, and help with migration from any old systems you're using. We can help you make the best choices when choosing your Atlassian tools including JIRA, Confluence, DevTools and Atlassian marketplace add-ons. We serve as you Single-source all your Atlassian licenses. PractiProject can help you simplify your Atlassian licensing and make it more efficient. Using our experts, PractiProject provides on-site agile support to help companies launch or scale a Scrum implementation. Our goal is to help teams become self-sufficient and own their Scrum. 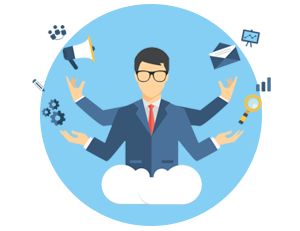 Being Expert both in Agile and in Jira allow us to get a full eco-system leveraging the methodology and the Jira best of breed know how of utilizing agile in Atlassian environment. Many clients reach a point where Atlassian’s Cloud offering no longer meets their needs -clients need a solution that can use all the server addons options and capabilities. 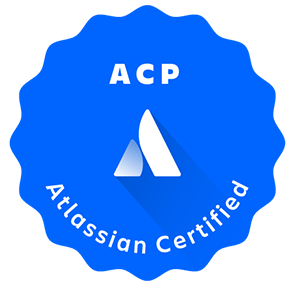 PractiProject offers a fully managed hosting for Atlassian applications on a secured cloud servers within an agreed SLA for system and application services. 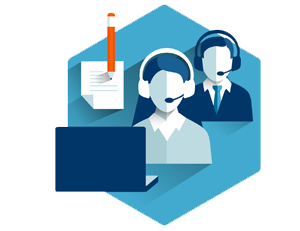 If you are an existing customer in our Service Desk system, please open a service ticket and we will be back to you shortly to see how we can assist you. The service screen will ask for specific information that is sent directly to our support team. This information will help them define the issue and generate a solution for you. and Consumer Goods Manufacturing, and of-course Hi-Tech Software and Hardware R&D. Support with defined SLA service for first contact. High availability and disaster recovery solutions that meet your enterprise IT requirements. PractiProject specialize in implementing ALM tools and Agile methodologies in R&D organizations. We were selected in 2013 by Atlassian to serve as an Official Experts team, and were panel participants in Atlassian Summit Barcelona 2017. 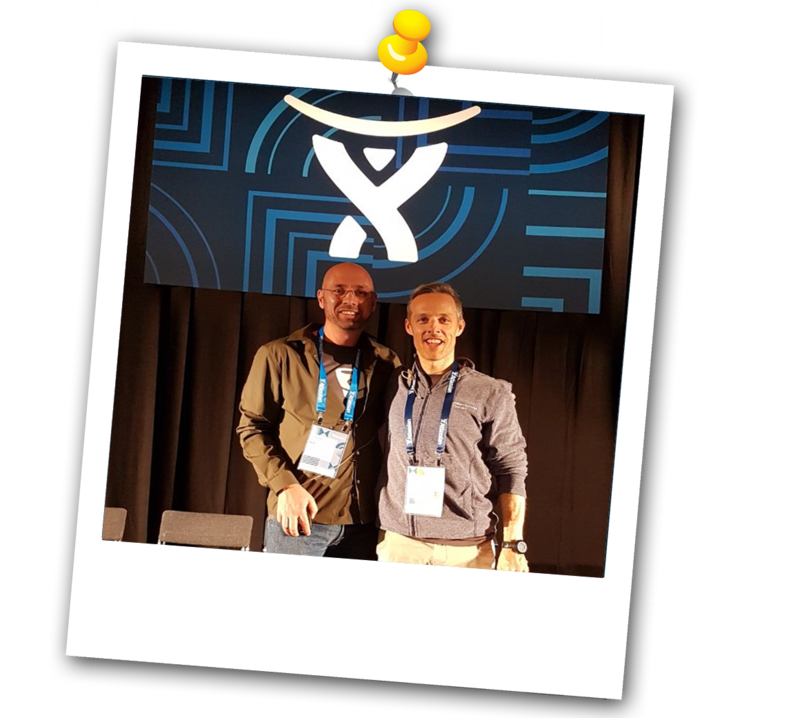 PractiProject CEO, Hilli Balzer, participated in the main panel with Jay Simons, Atlassian’s president, talking about how to create solution based services based PractiProject worldwide experience. The Atlassian annual user conference and biggest global event of the year had over 600 partners from all over the world. The PractiProject team is composed of software industry veterans who are highly experienced in the practical application of tools and processes in real life environments.